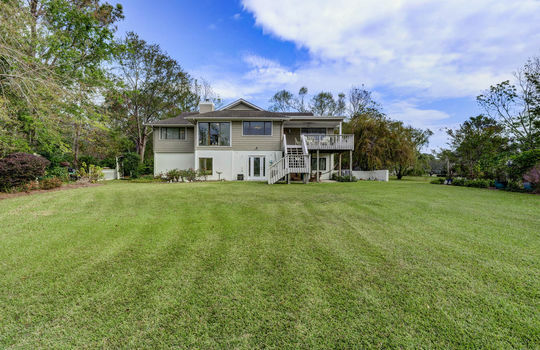 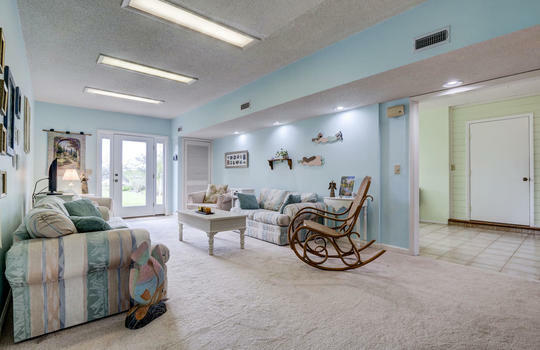 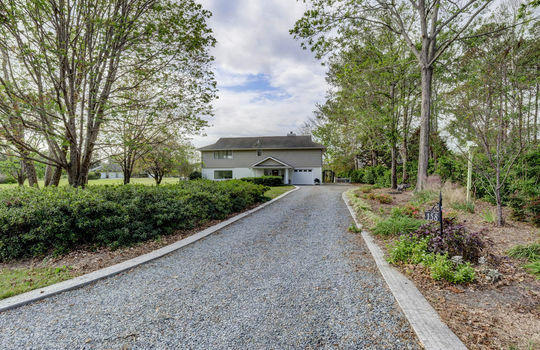 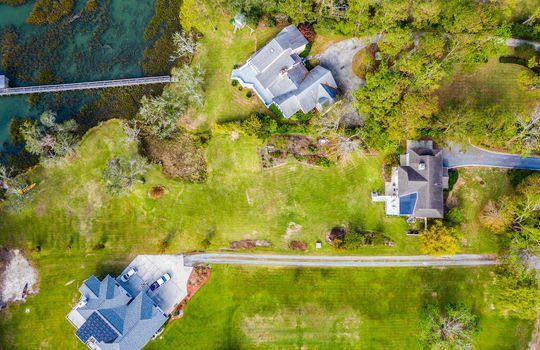 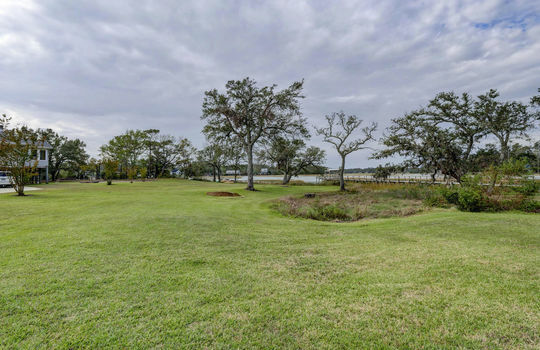 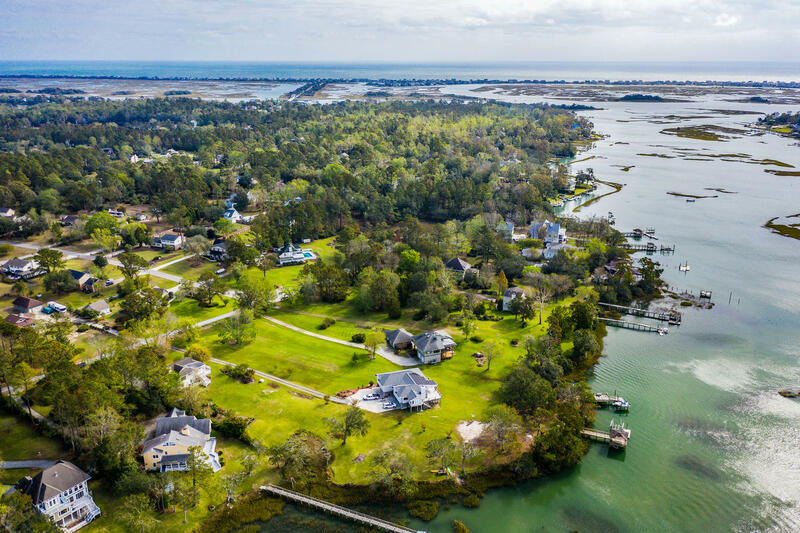 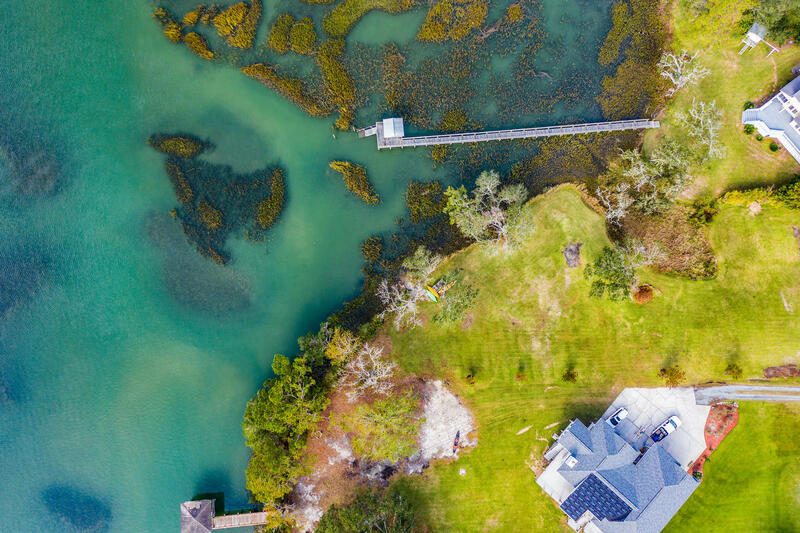 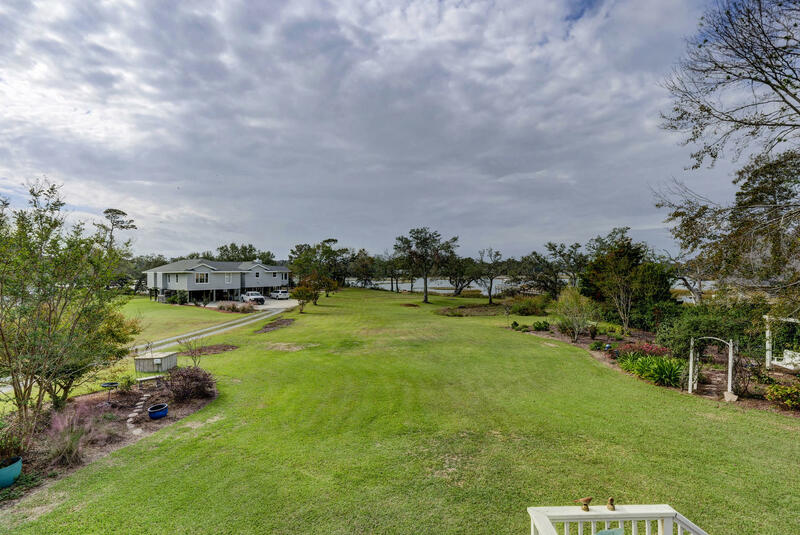 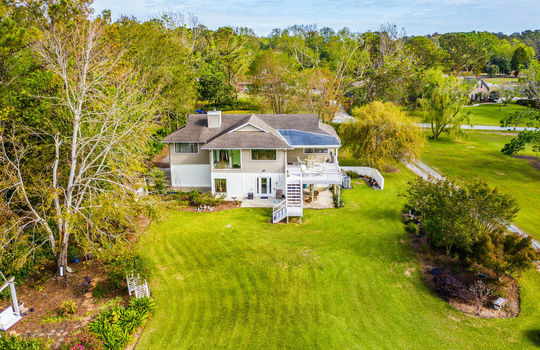 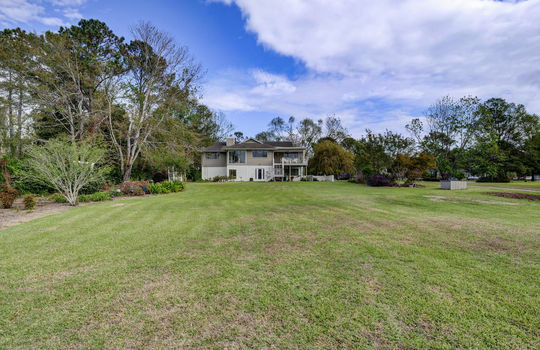 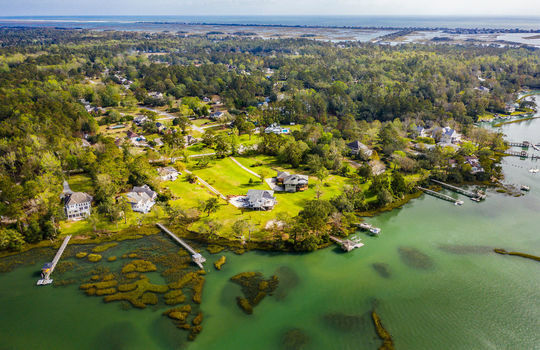 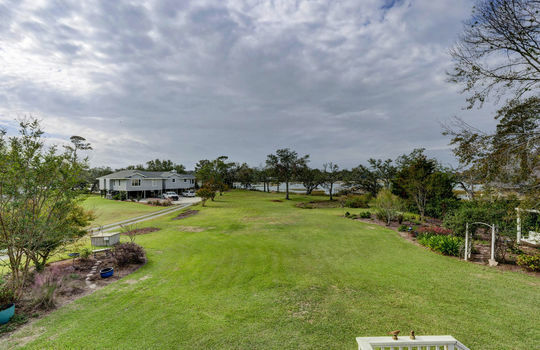 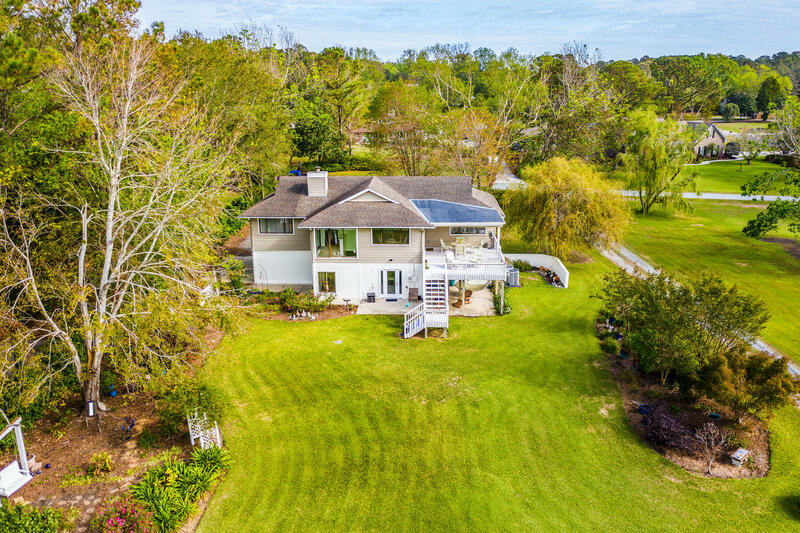 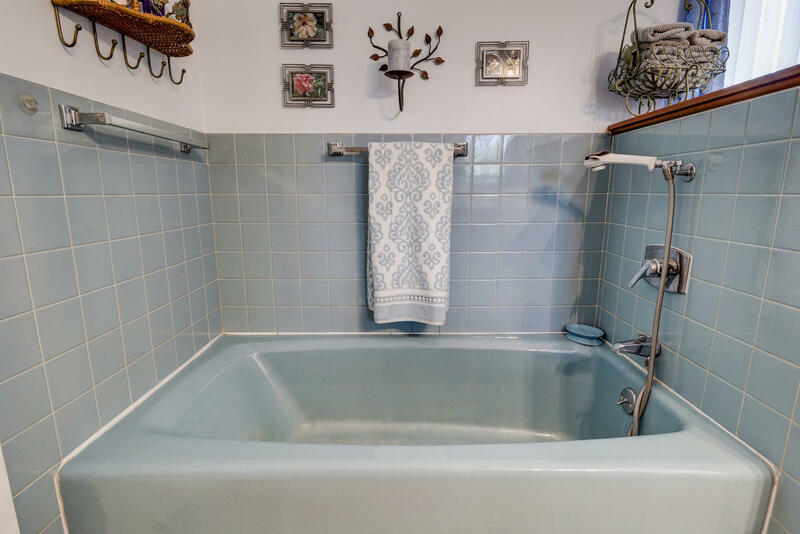 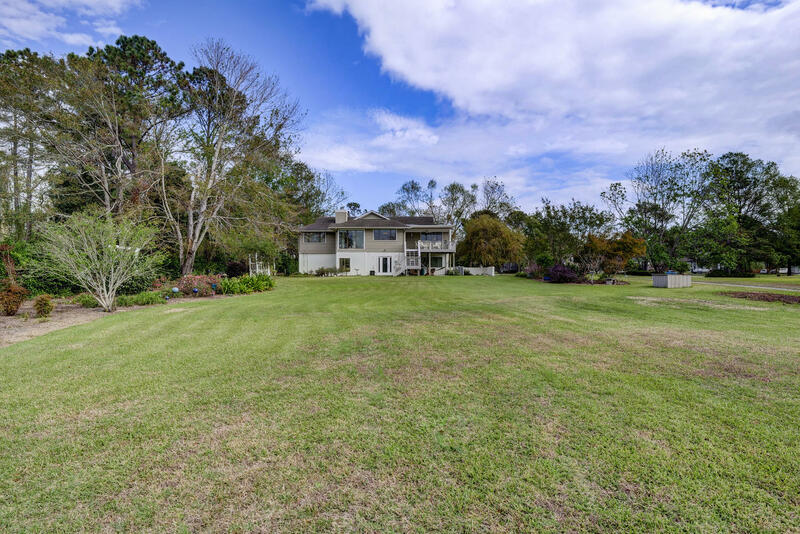 1.4 Acres with Tidal Water Access! 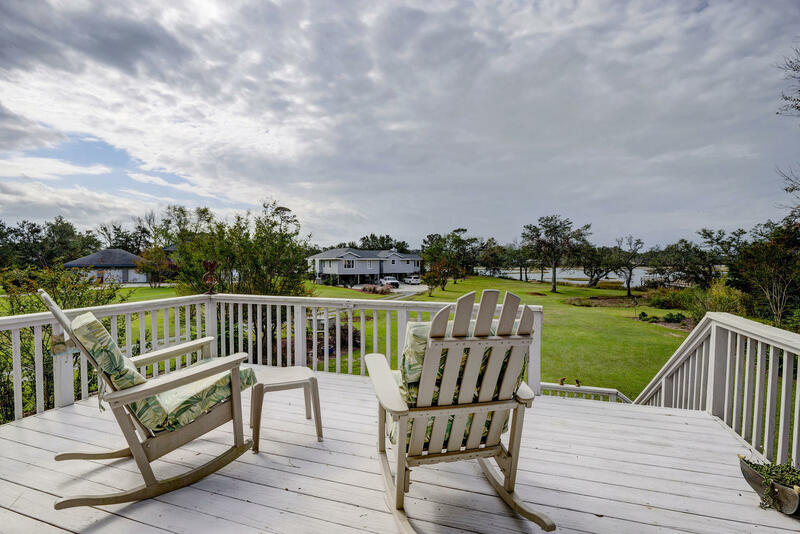 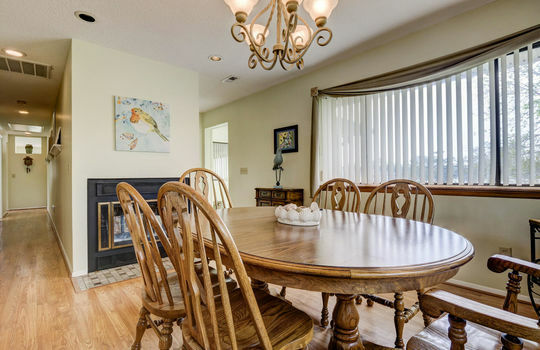 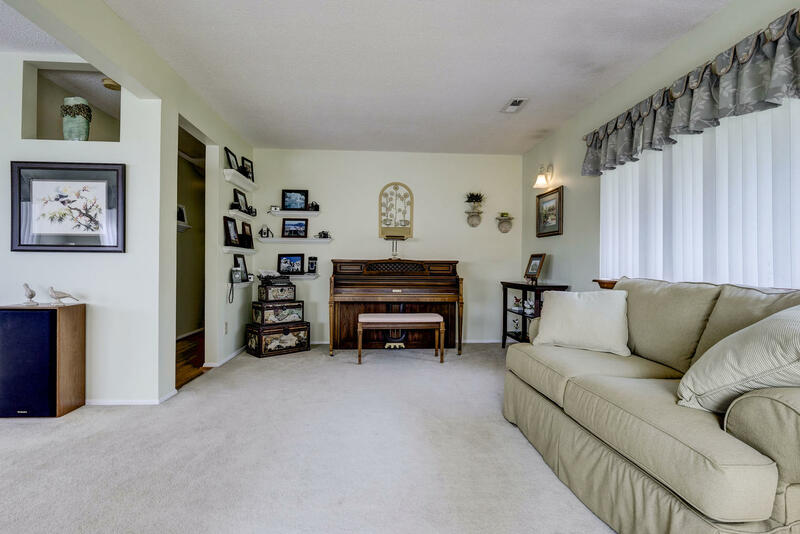 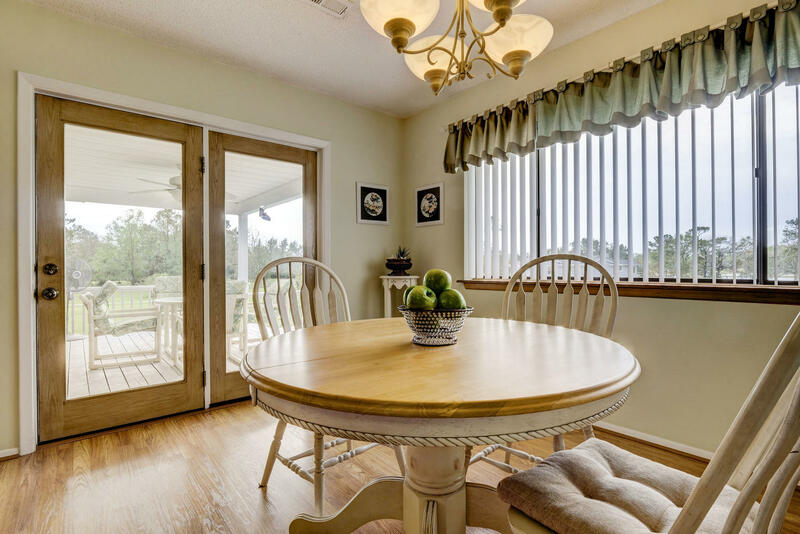 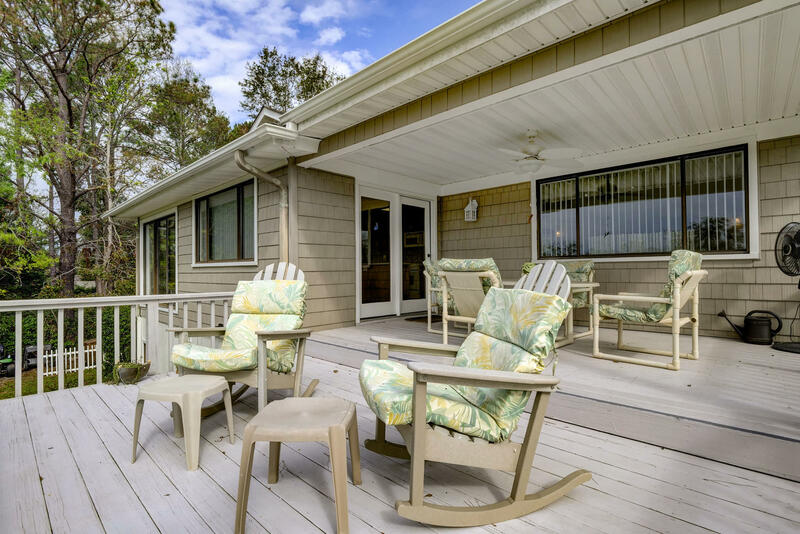 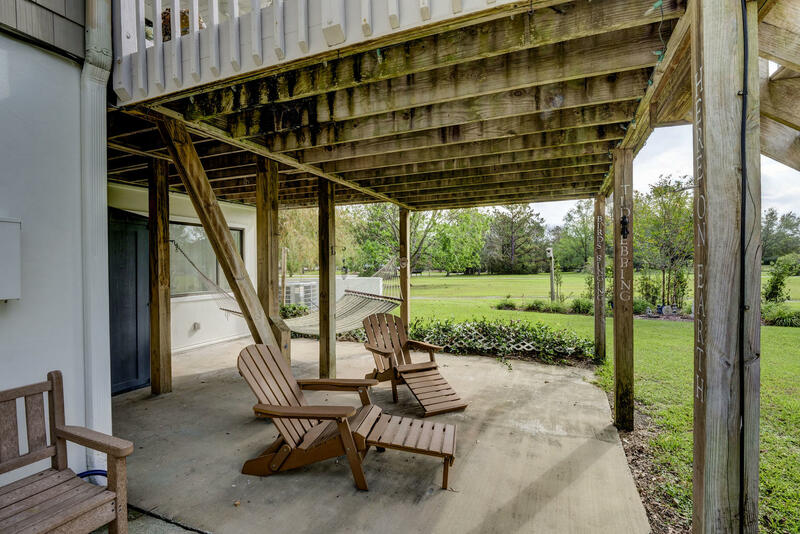 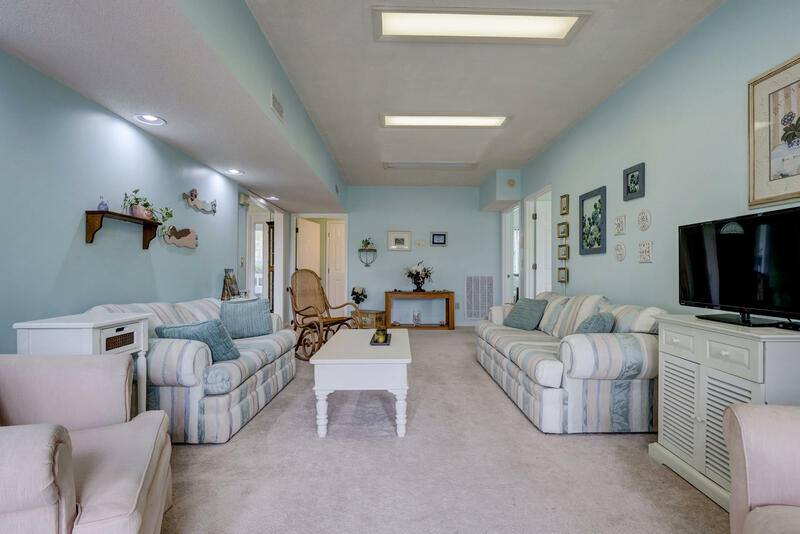 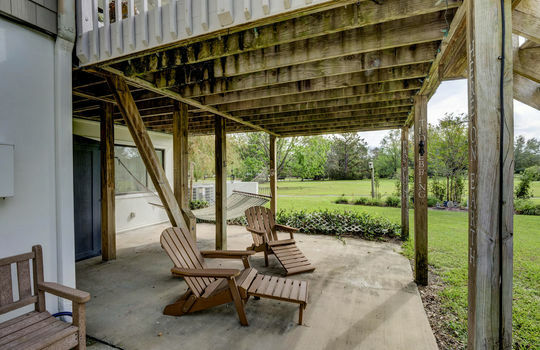 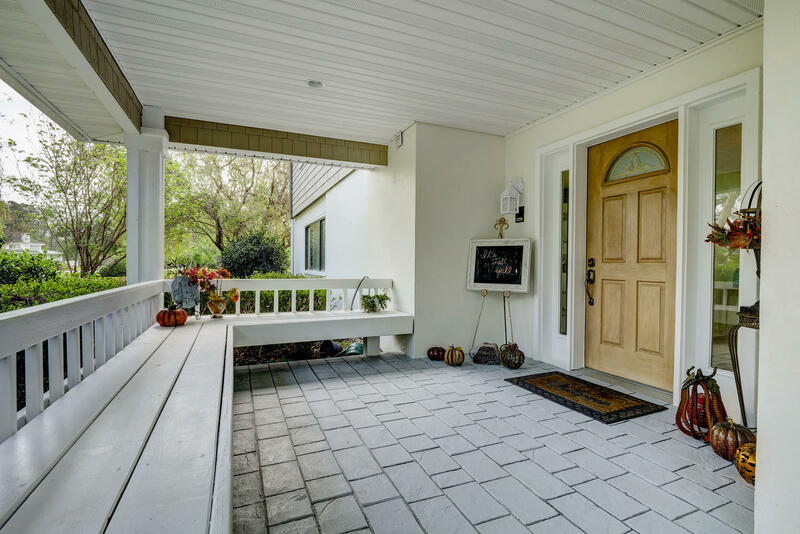 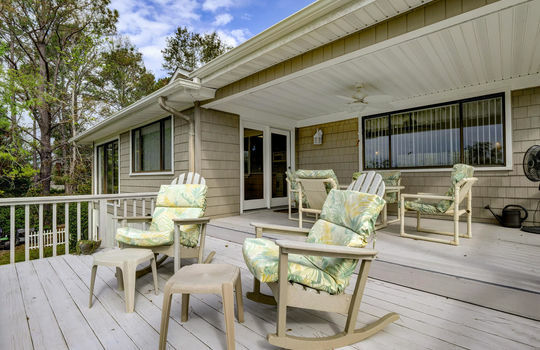 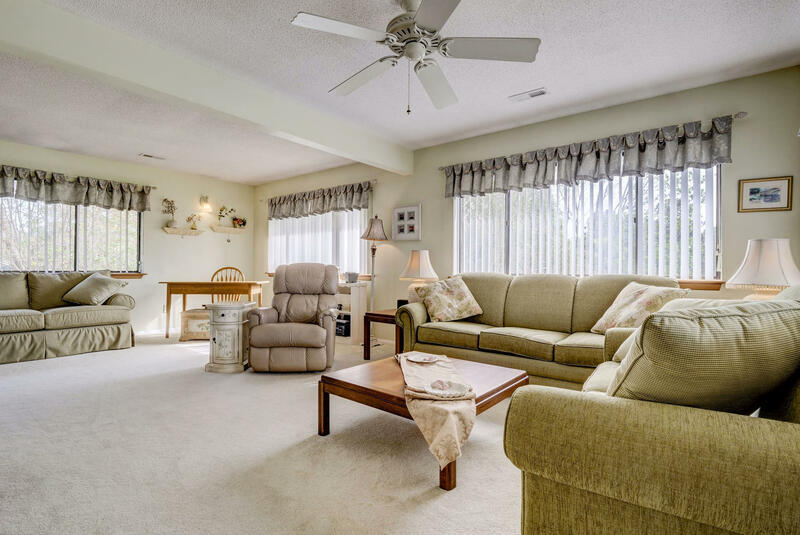 Enjoy beautiful views of Pages Creek from the open rear deck. 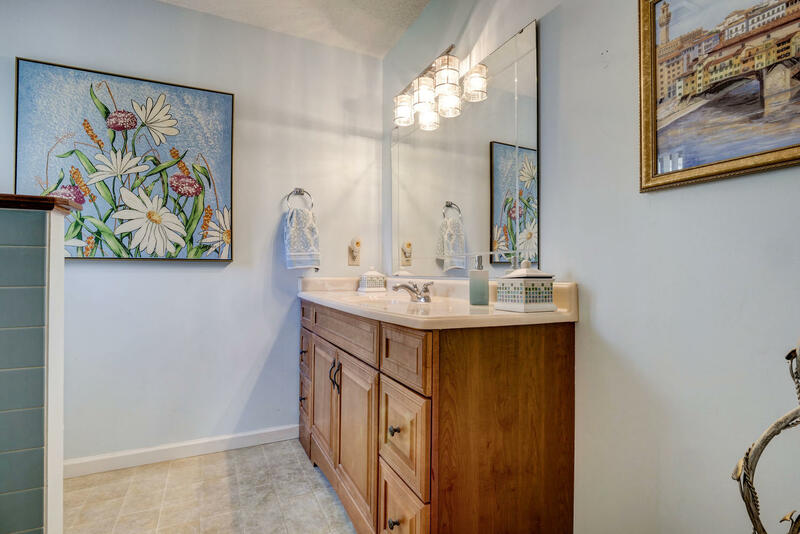 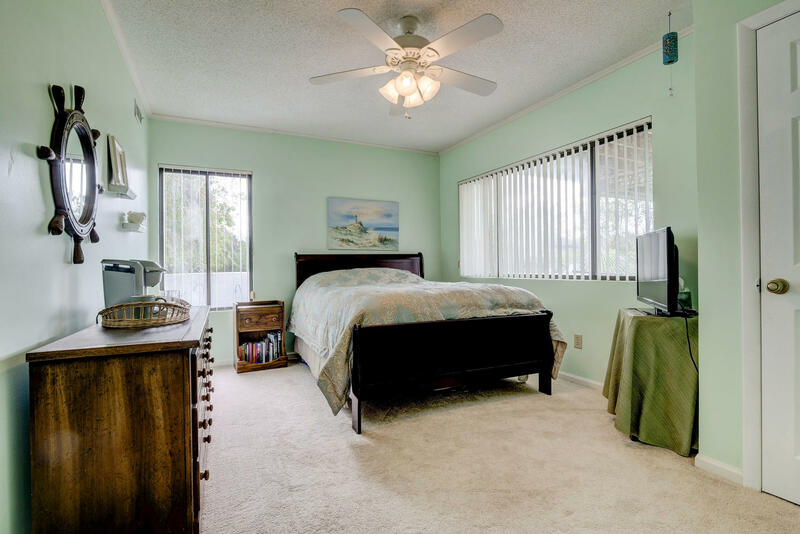 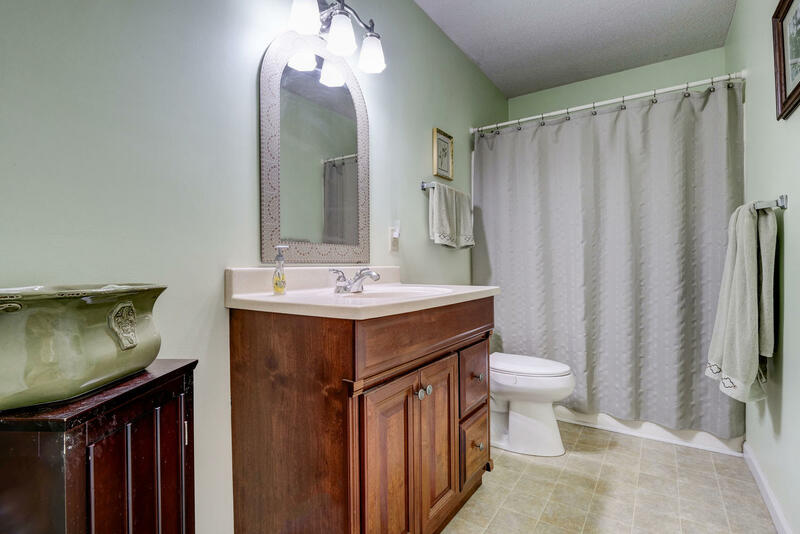 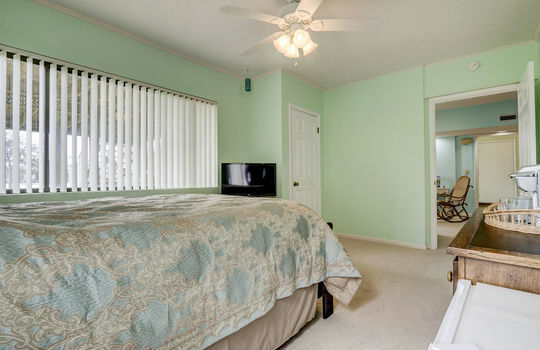 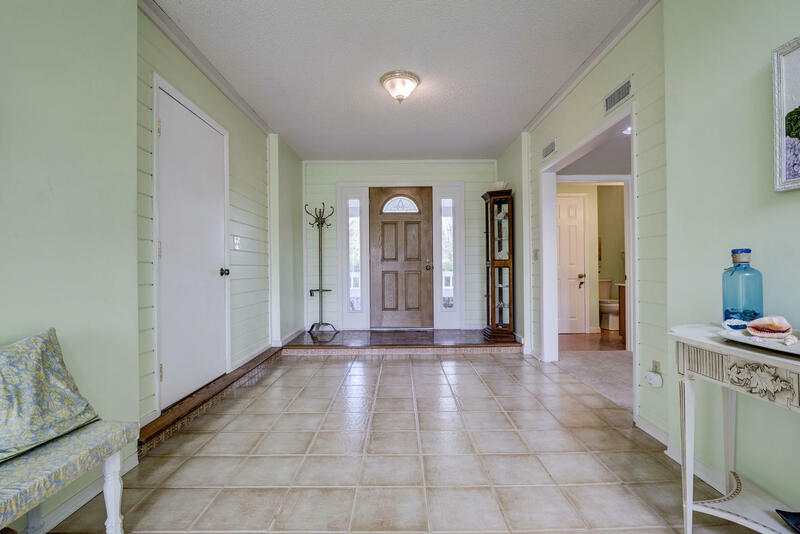 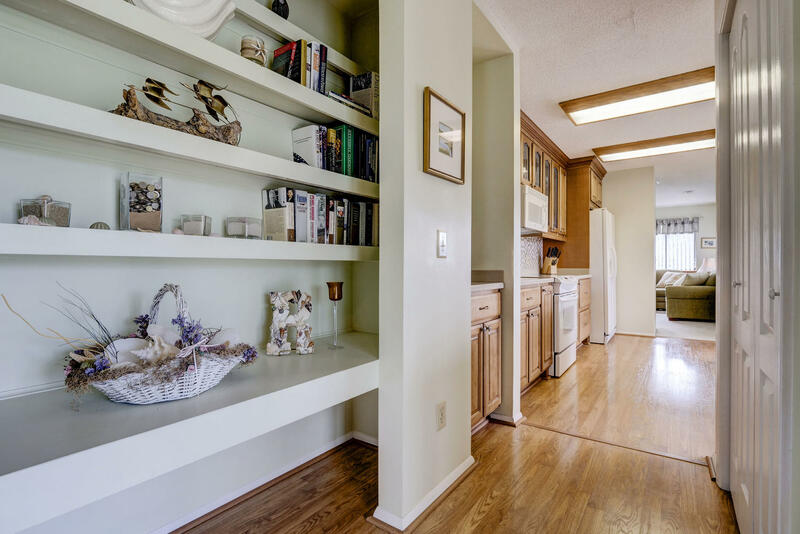 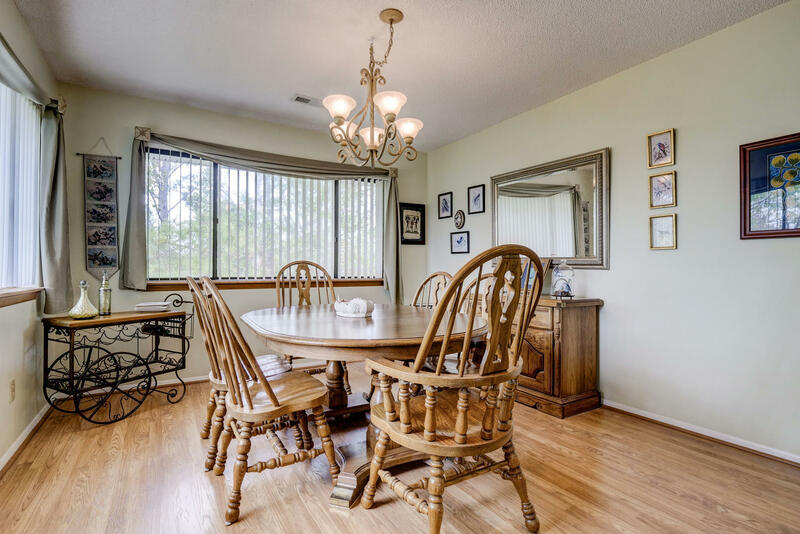 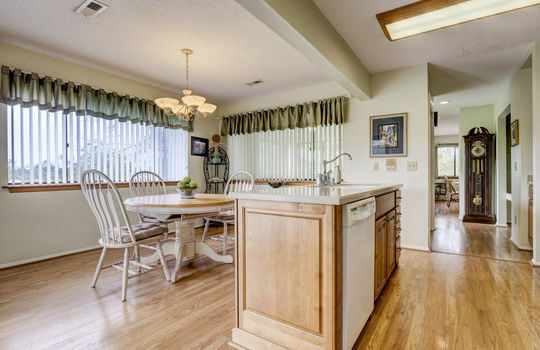 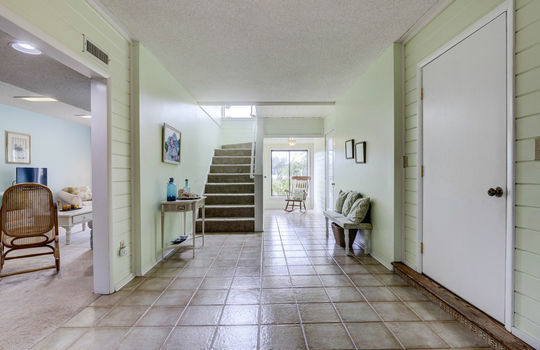 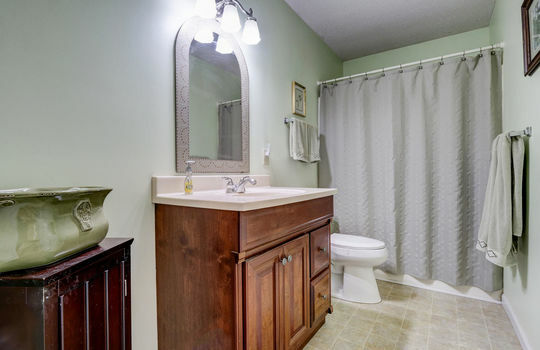 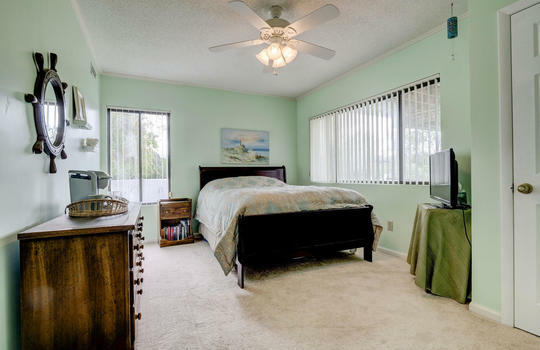 This 3 bedroom, 3 bath home has over 2,700 sq.ft. 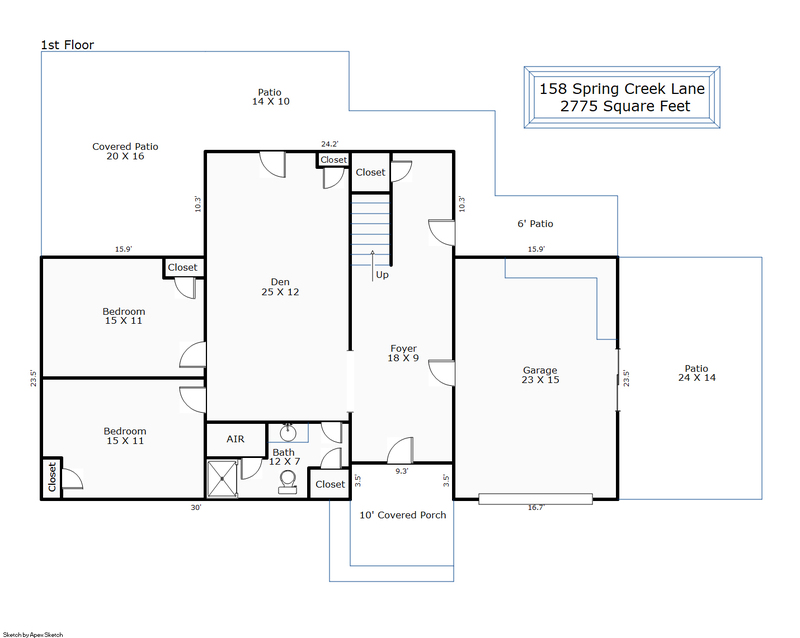 of living space and a covered front porch with built-in seating. 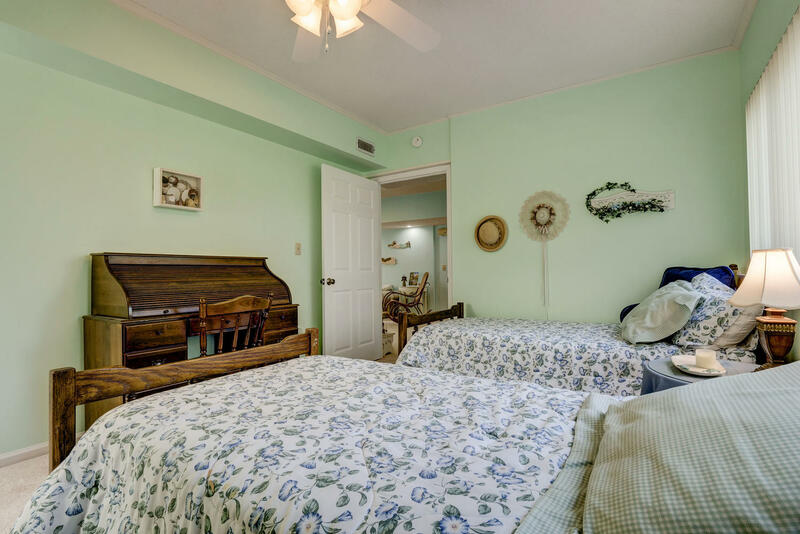 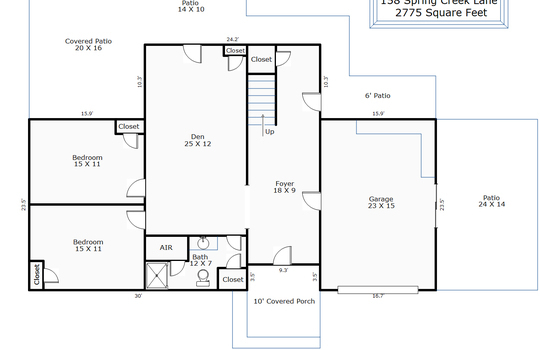 On the first floor are 2 bedrooms, 1 bath, and a large den. 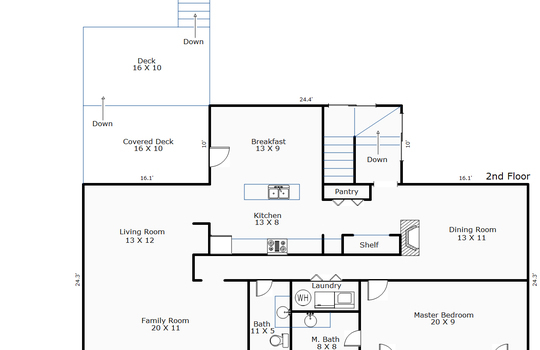 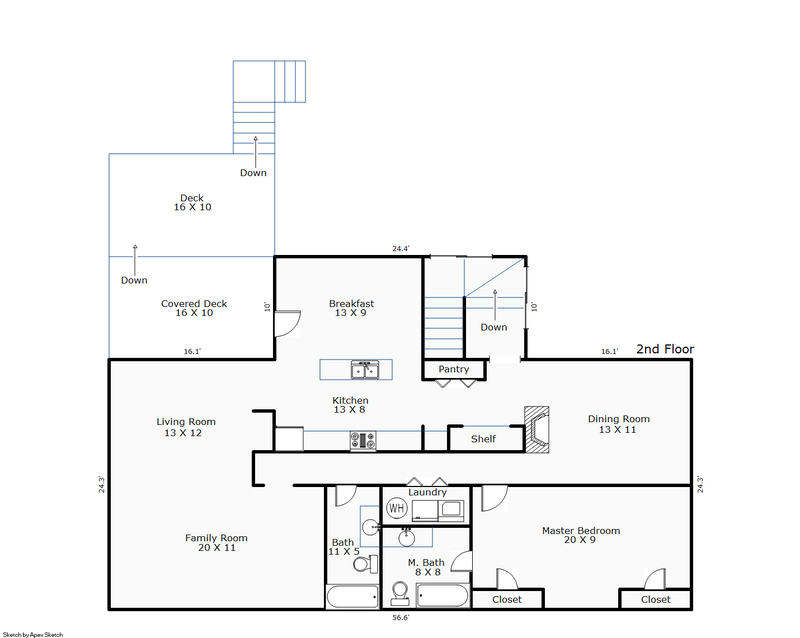 On the second floor is the kitchen, family room, dining area, and master bedroom. Lots of possibilities with the house and deep lot. 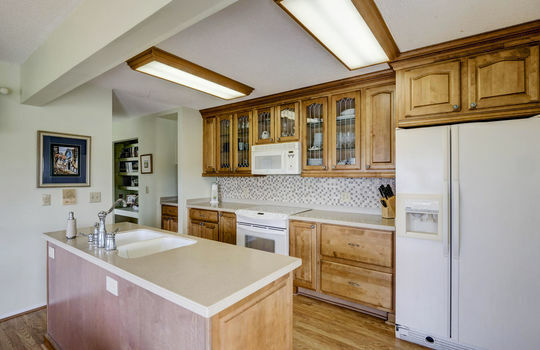 Home warranty included for added peace of mind. 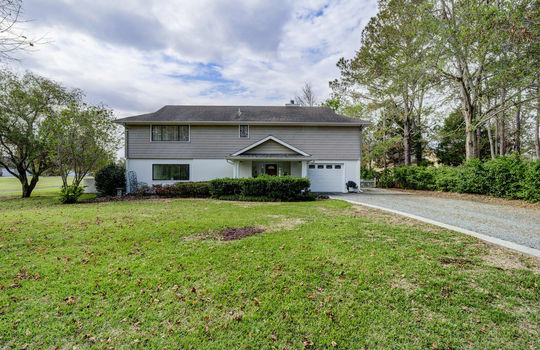 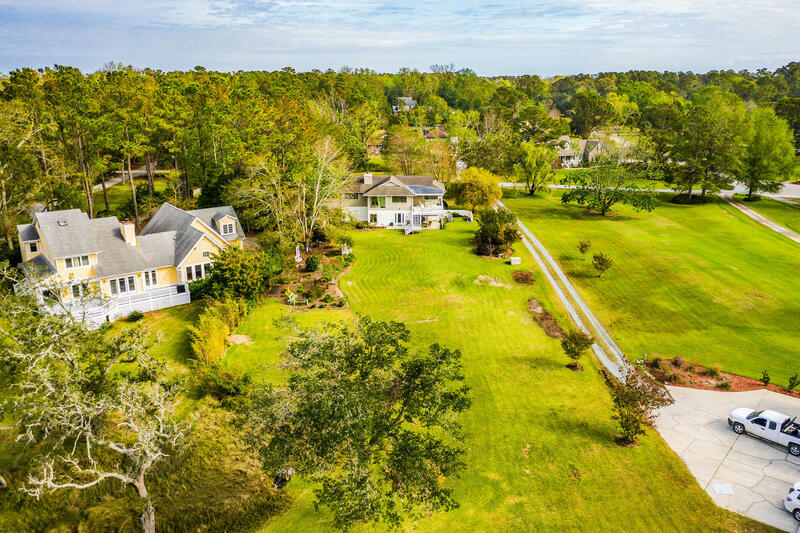 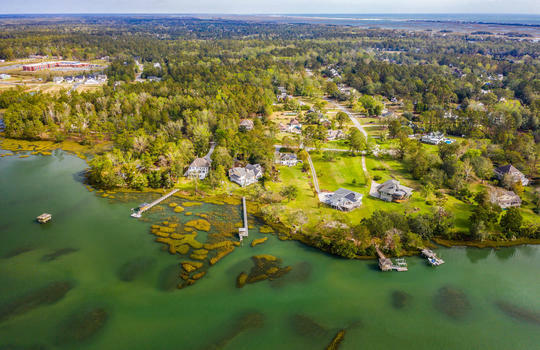 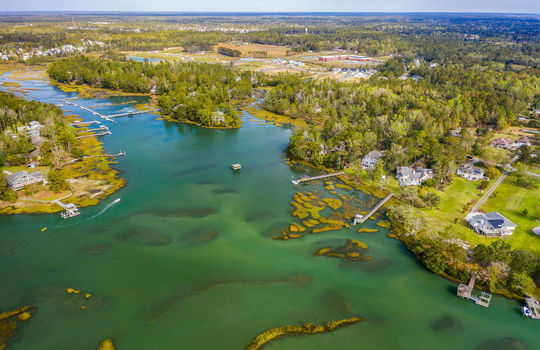 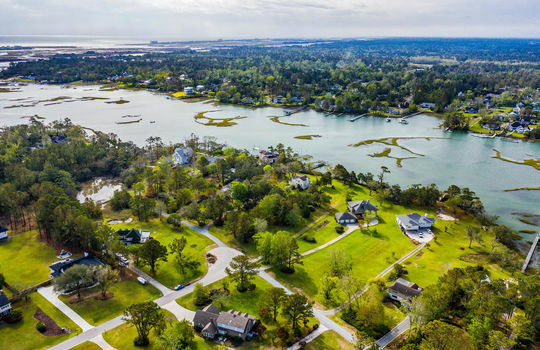 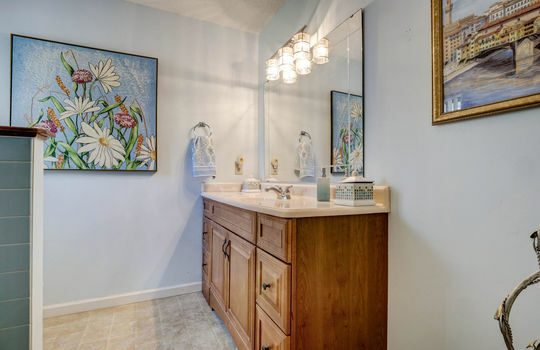 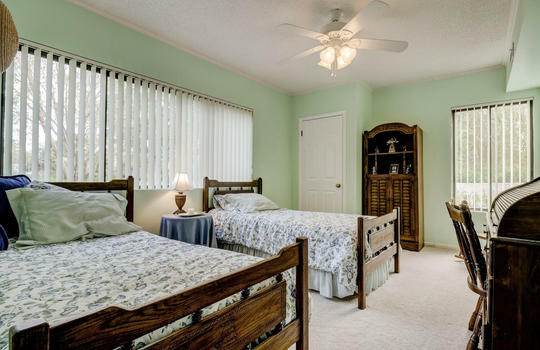 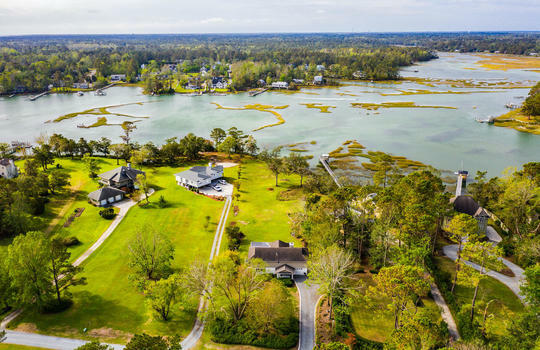 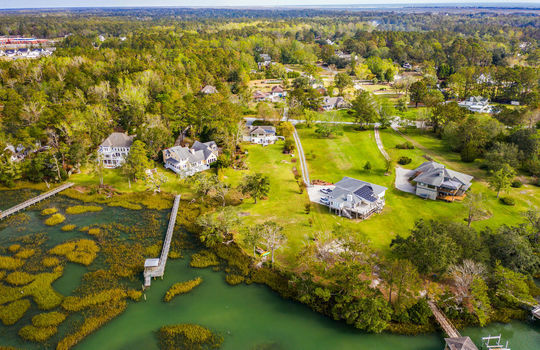 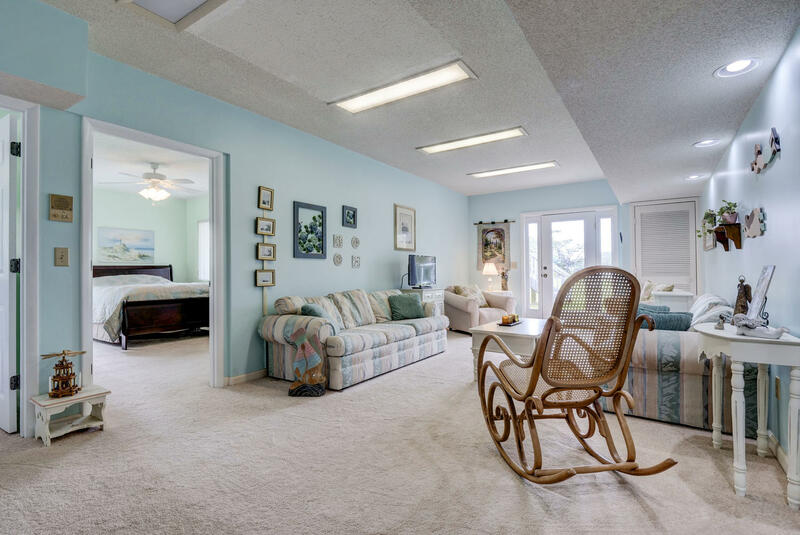 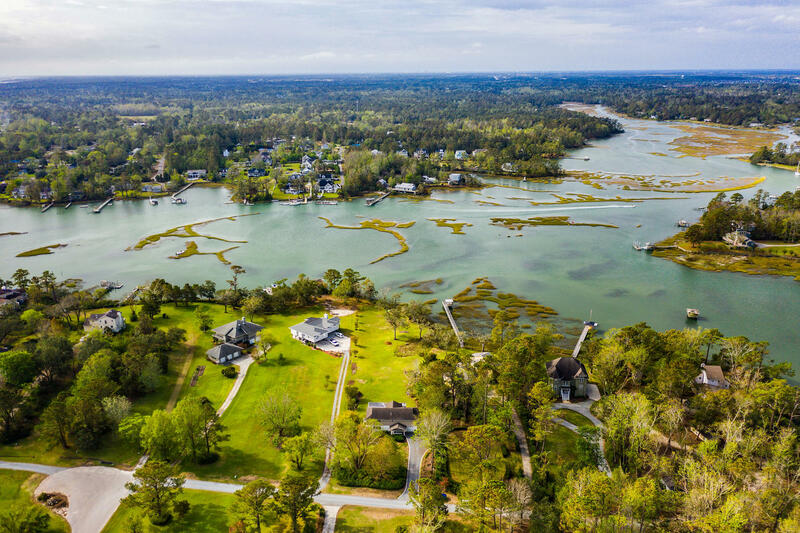 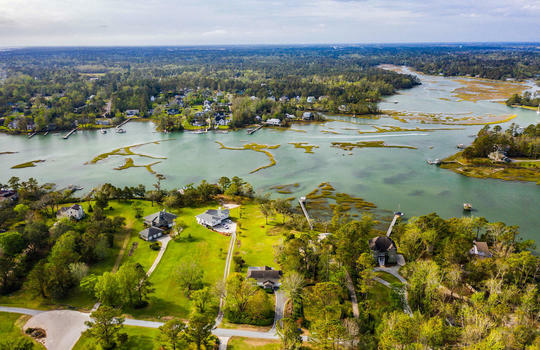 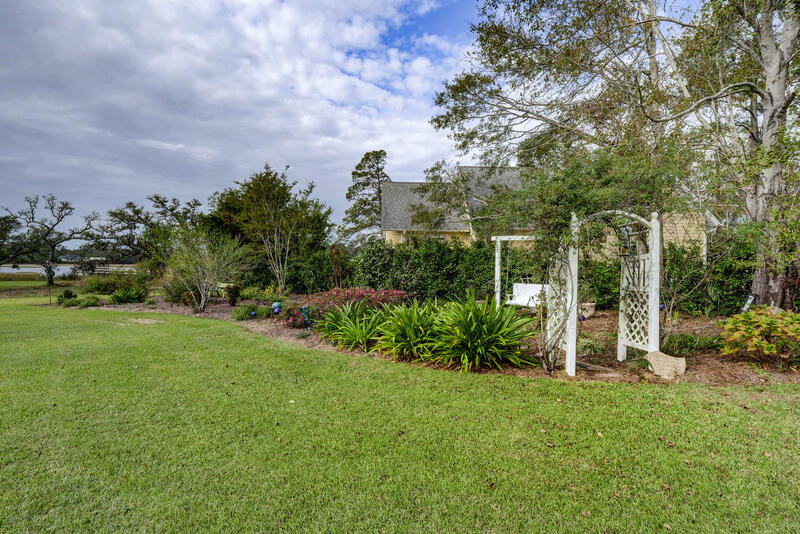 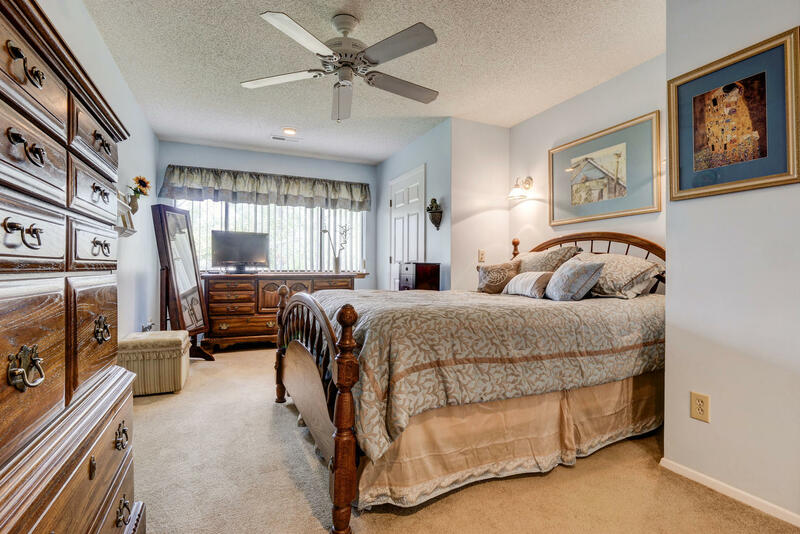 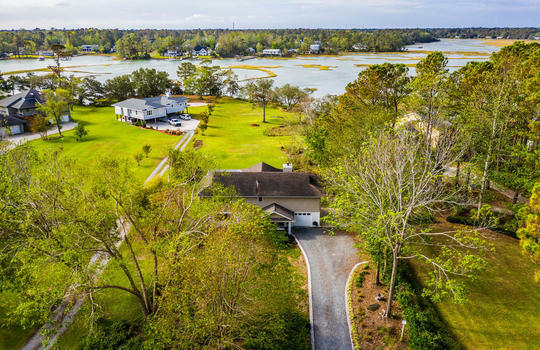 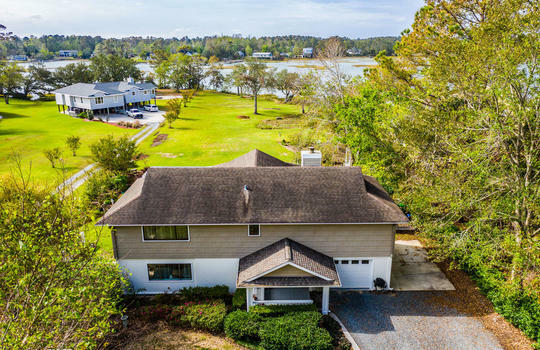 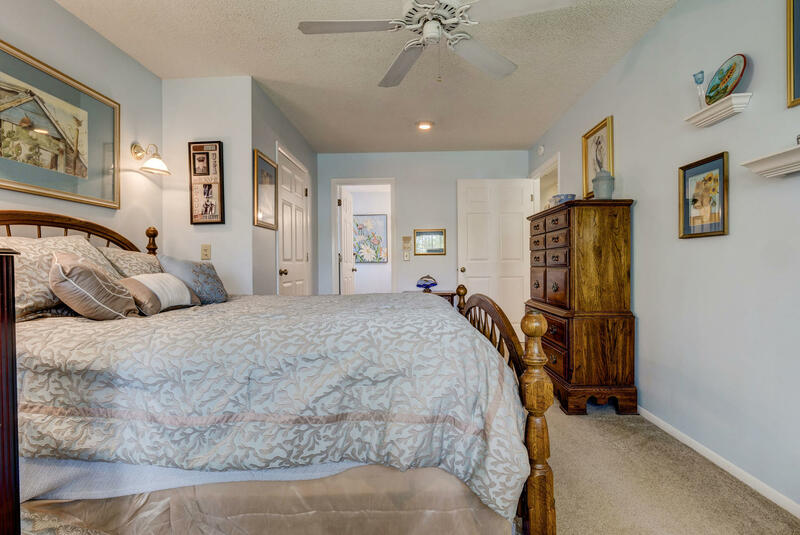 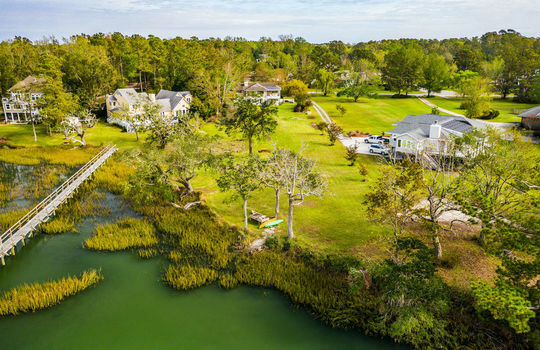 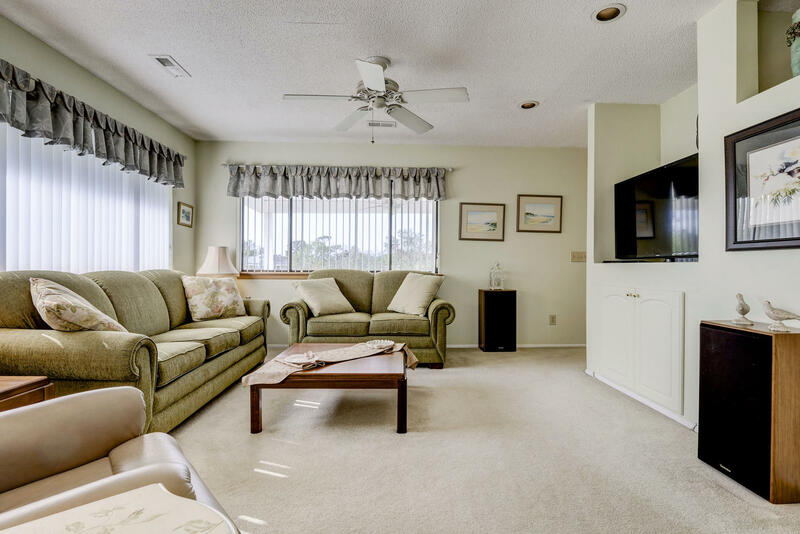 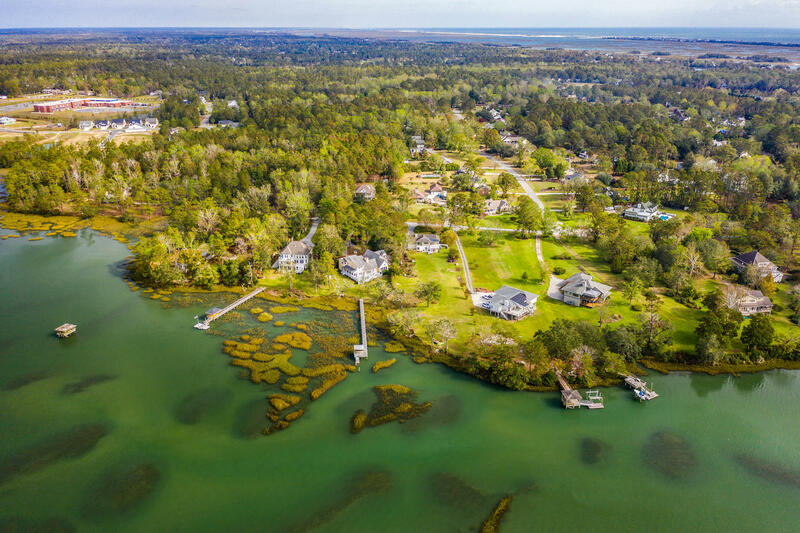 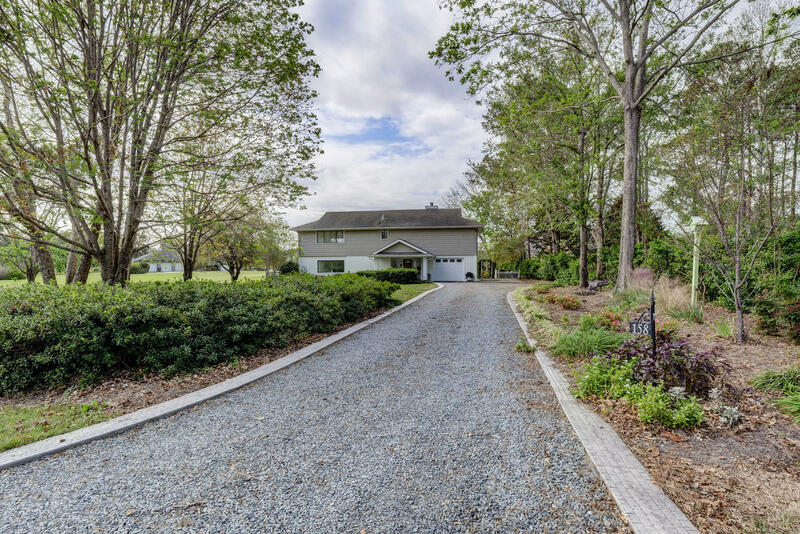 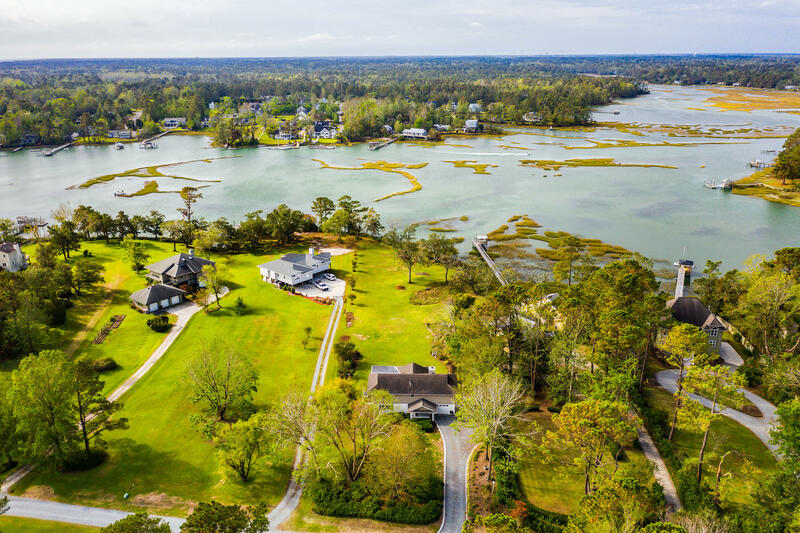 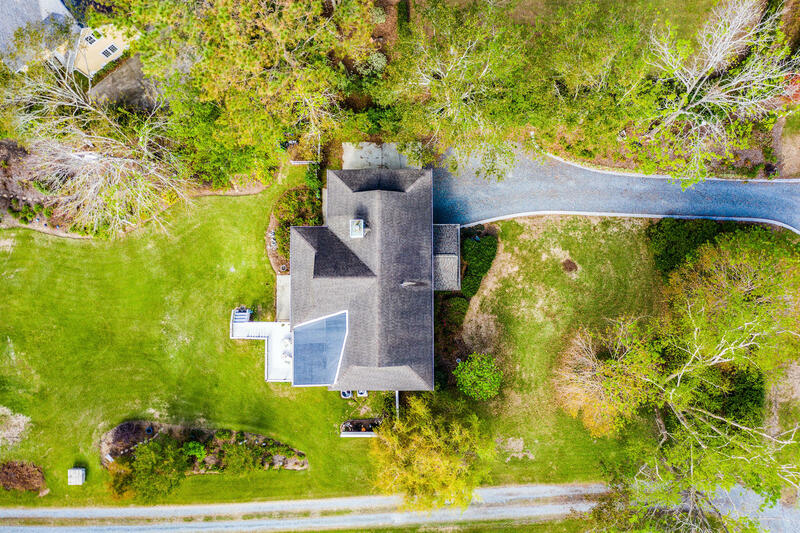 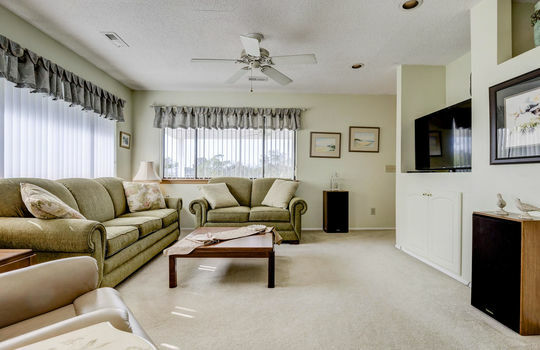 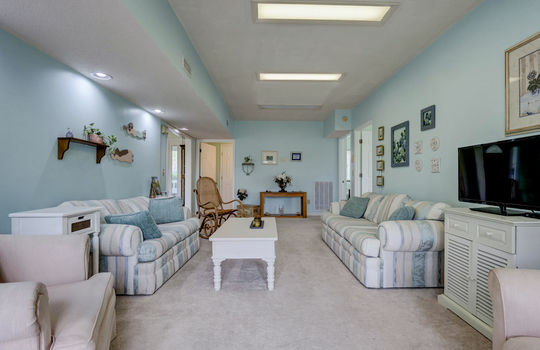 Spring Creek Estates is a waterfront community located off Edgewater Club Road in Wilmington. 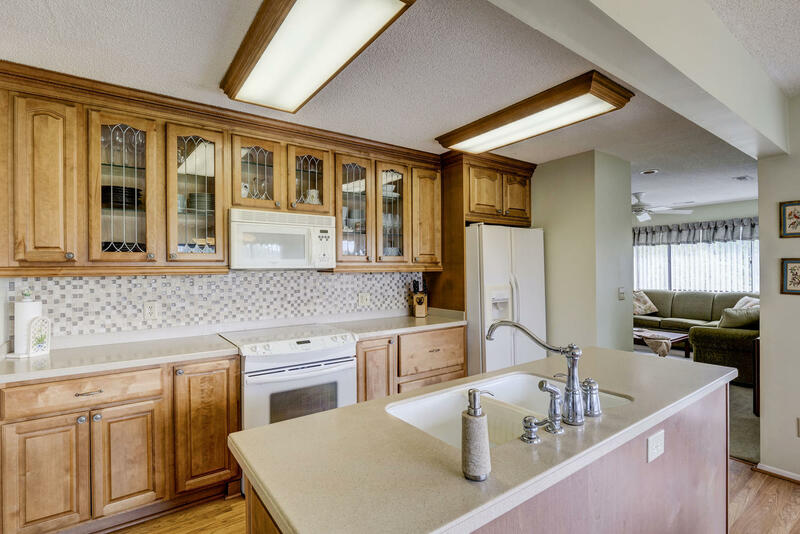 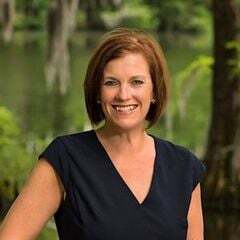 Click the button below to see pictures and more information.